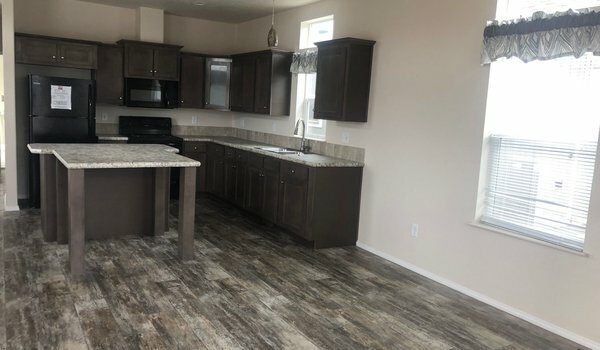 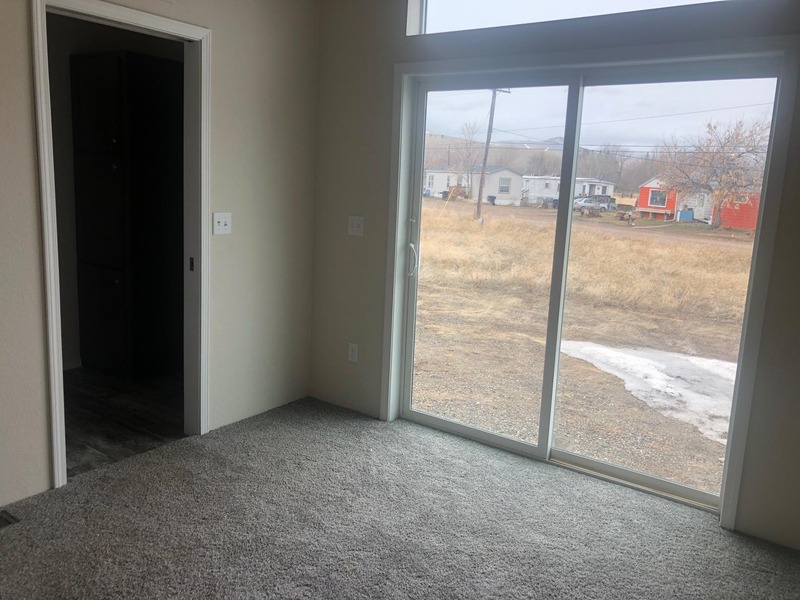 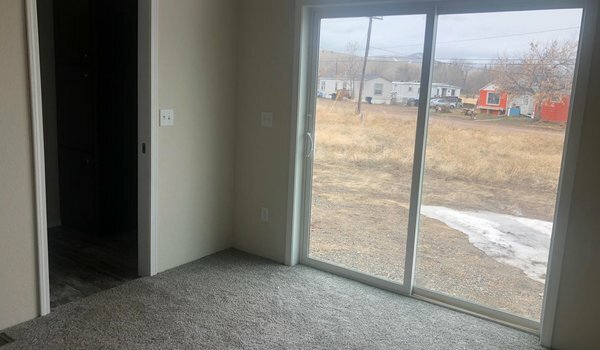 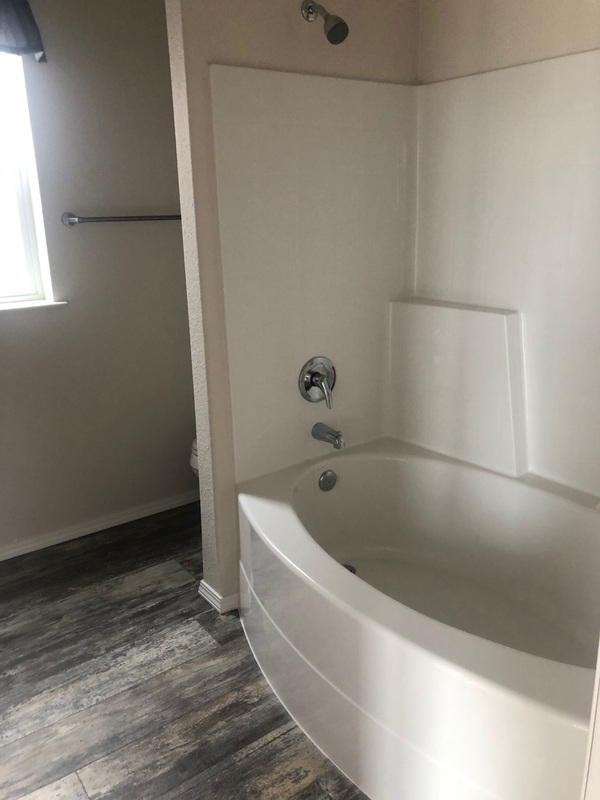 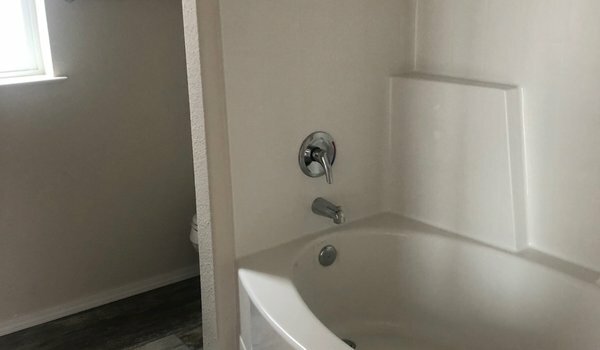 Cedar Canyon 2078 LS – 1 Bdr / 1 Bath / 669 sqft. 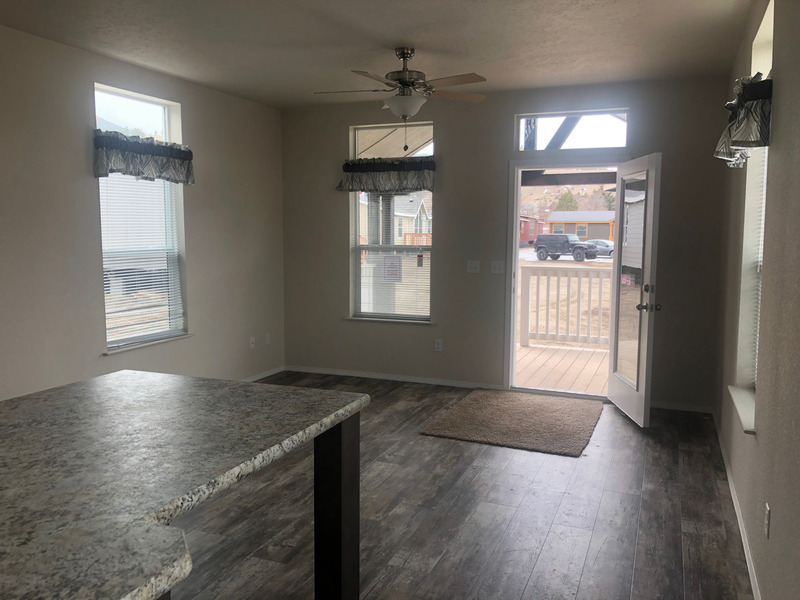 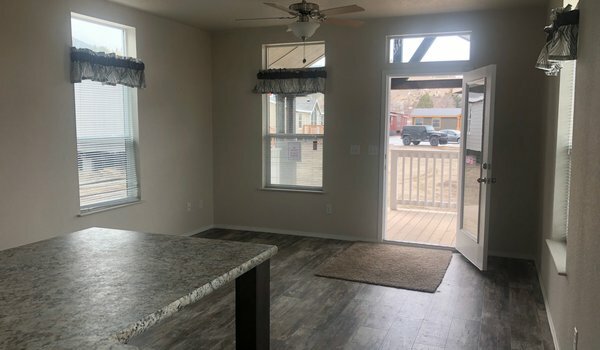 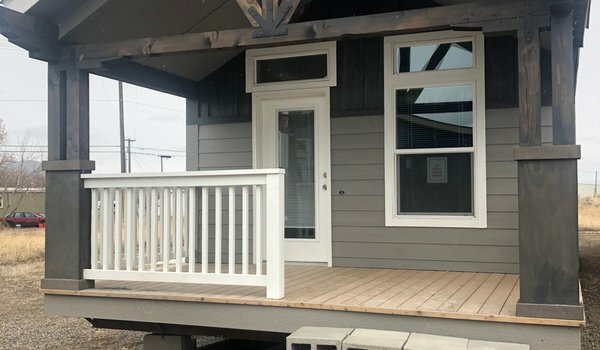 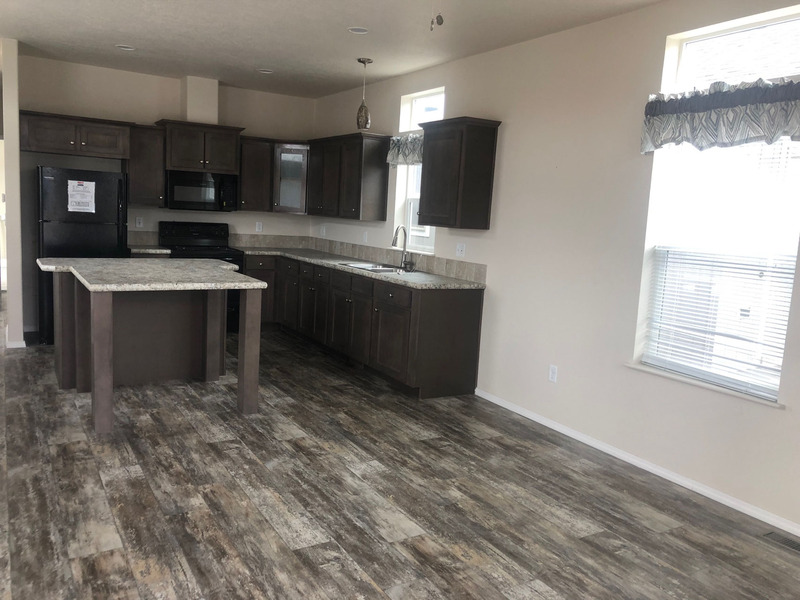 – Well designed small home with big features including optional covered porch entry, beautiful kitchen with island table and work station, luxurious bath, spacious bedroom and lots of built-in storage capacity throughout home. 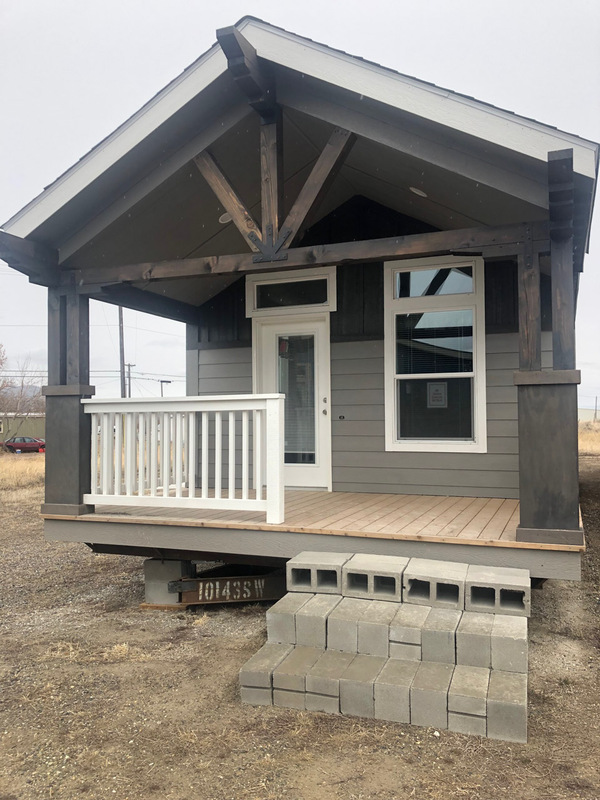 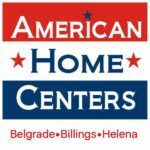 Produced by Kit Custom Homebuilders in Caldwell, Idaho and for sale by retailers throughout the Pacific Northwest and Intermountain Region.